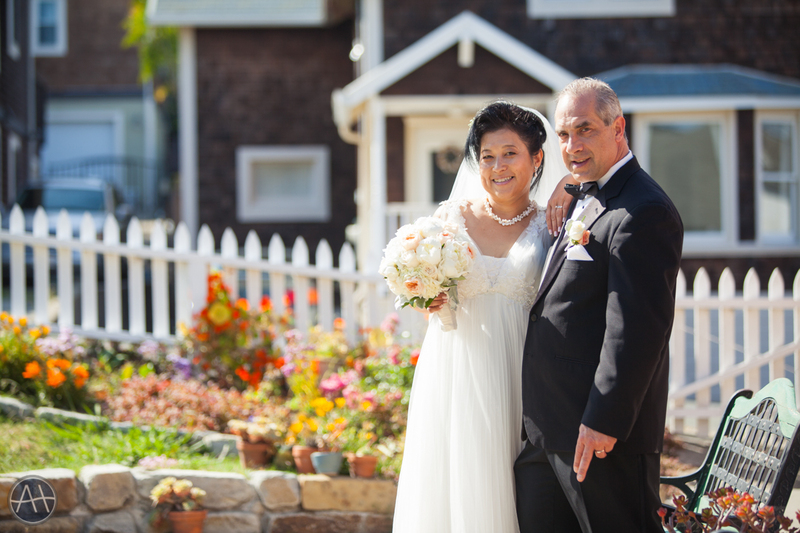 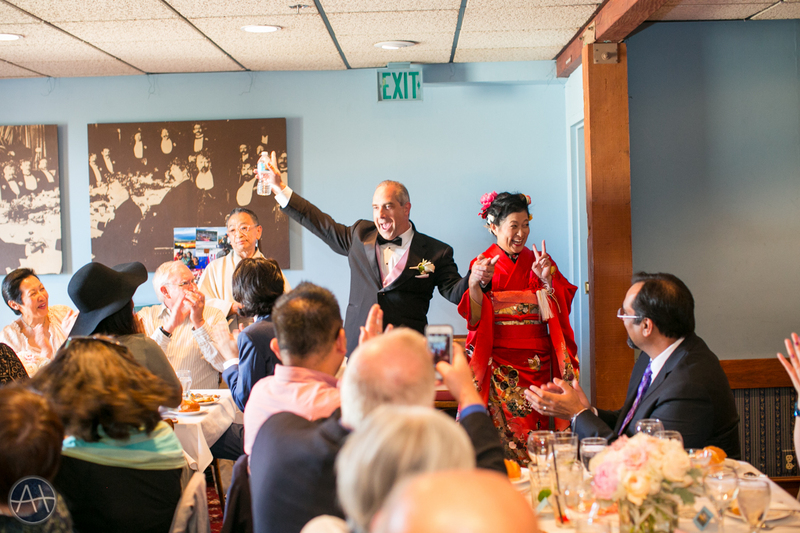 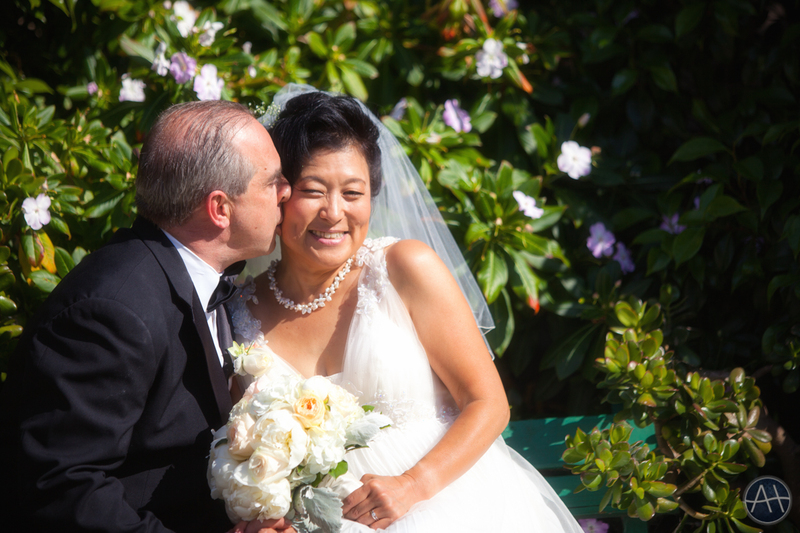 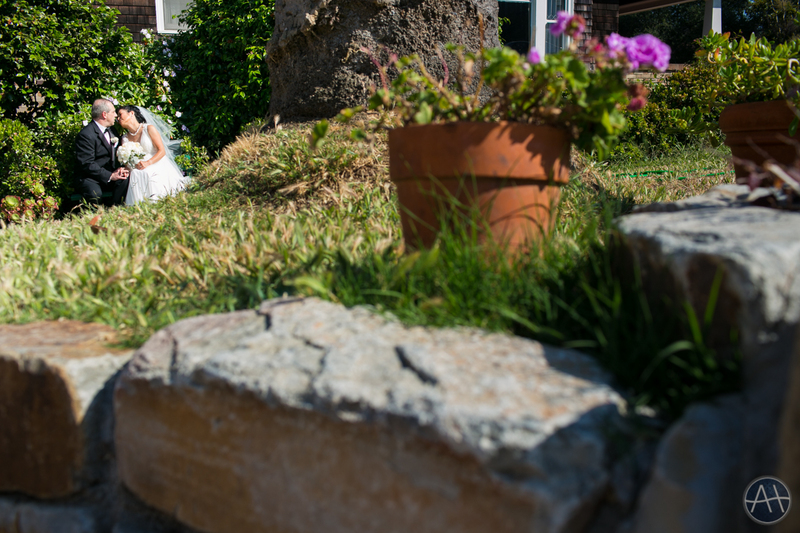 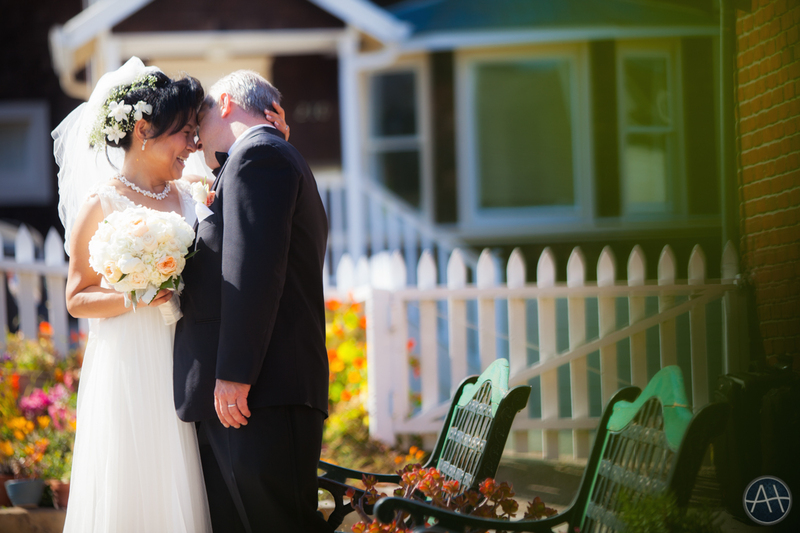 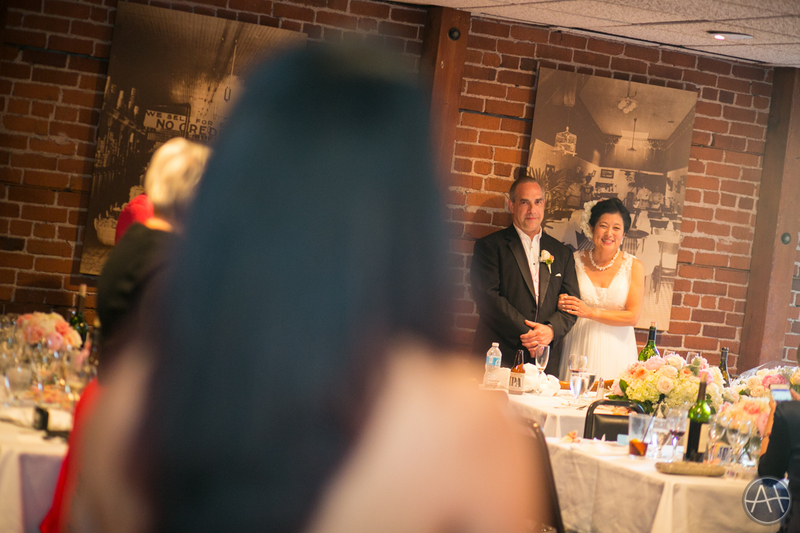 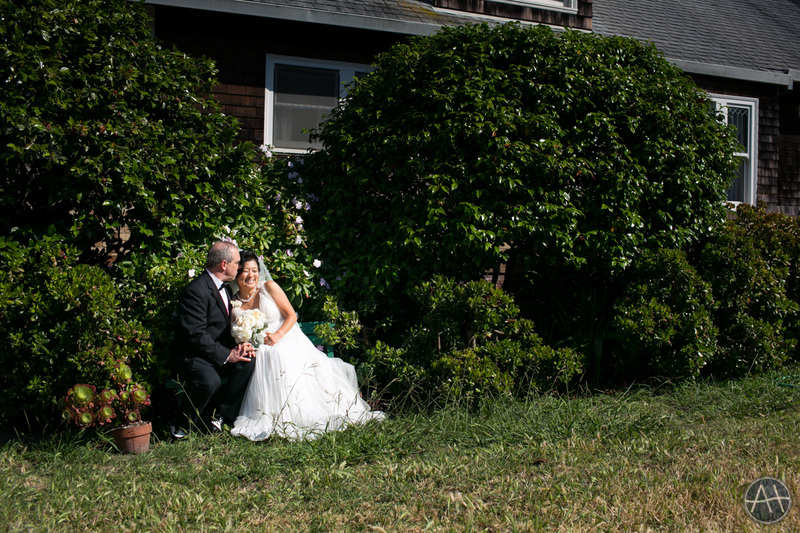 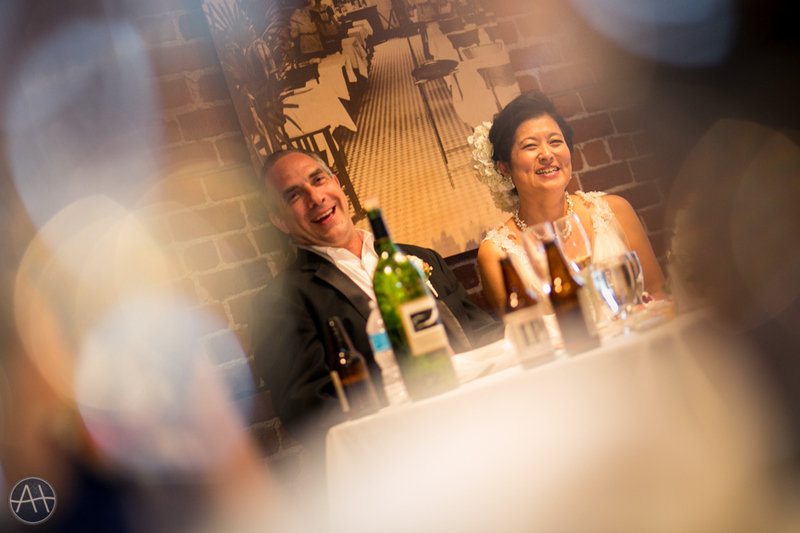 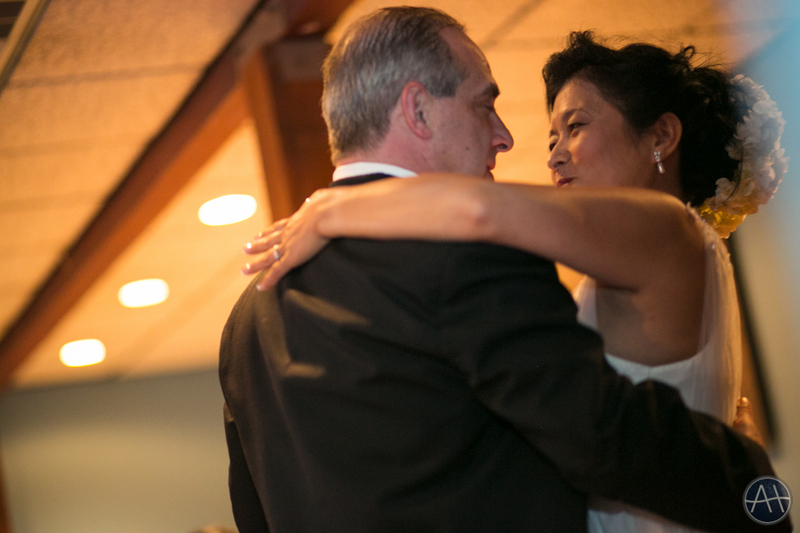 Joseph and Kaori had their wedding take place in the small little town of Point Richmond. 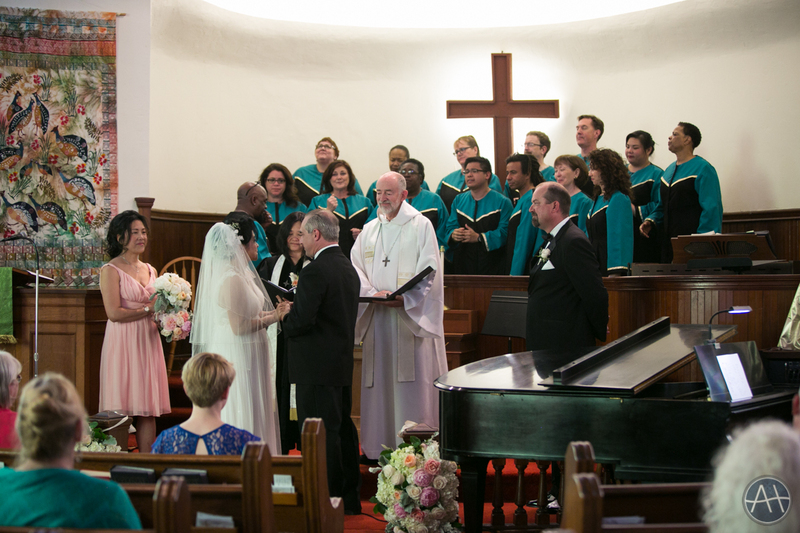 The ceremony at First United Methodist Church was made even more special with the additional of a choir. 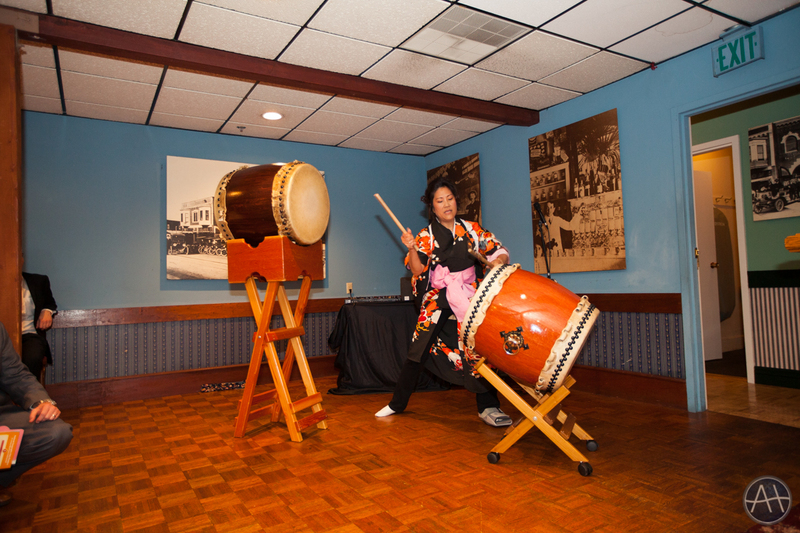 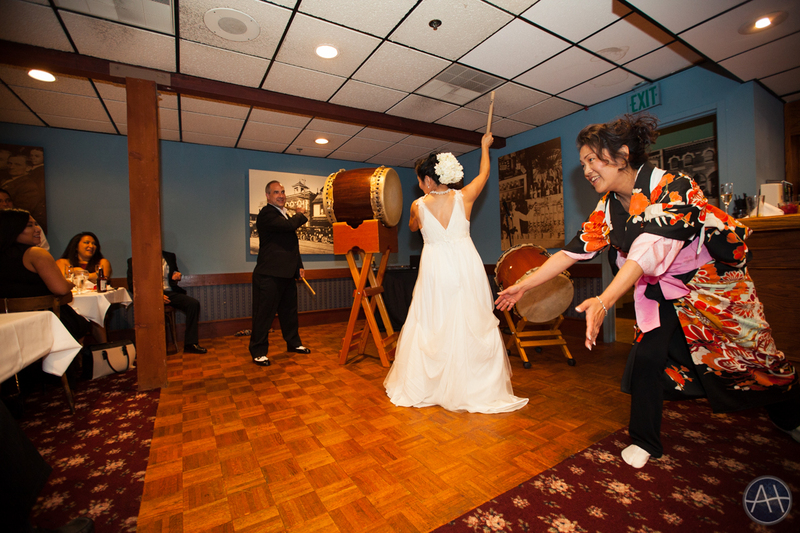 The reception at Hotel Mac Restaurant was also made interesting with the addition of a small performance of the Taiko Drums. 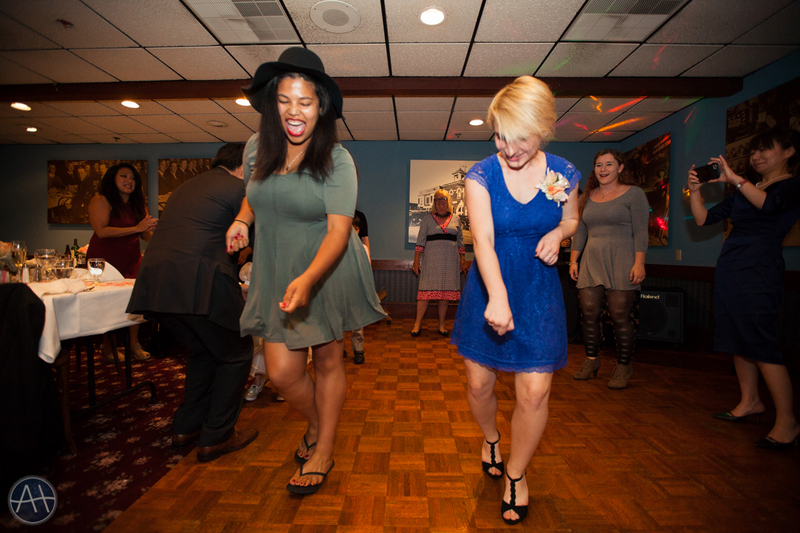 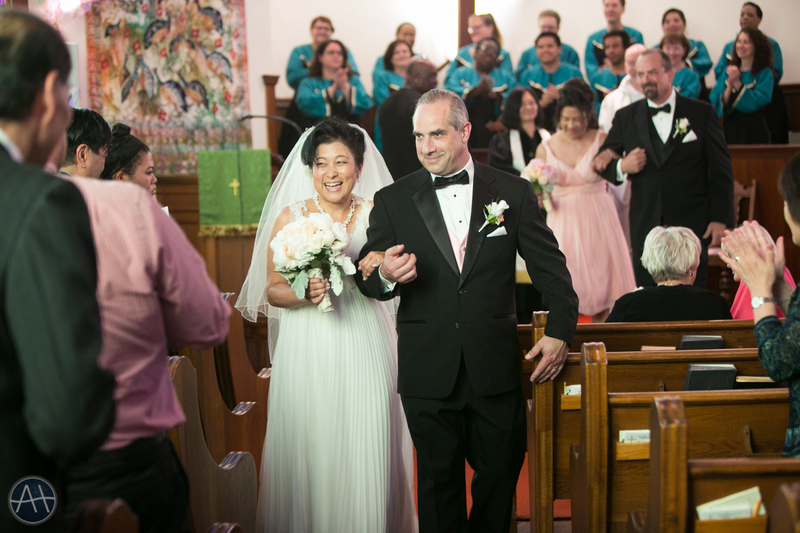 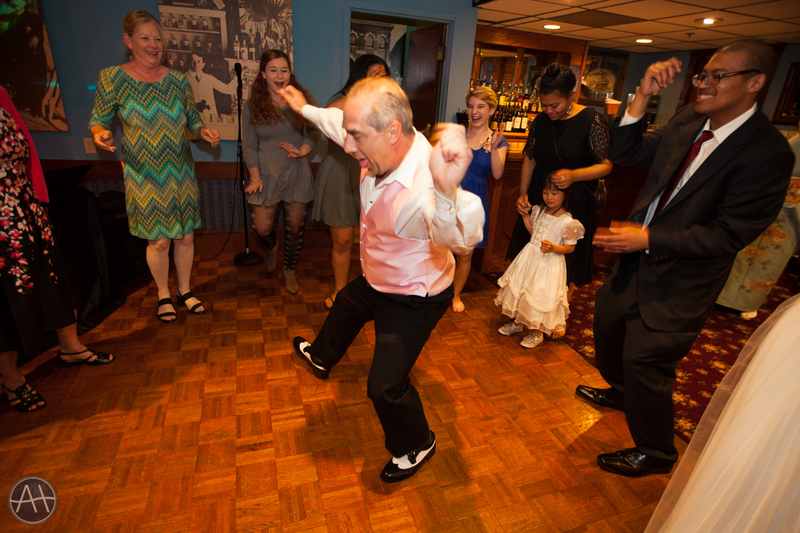 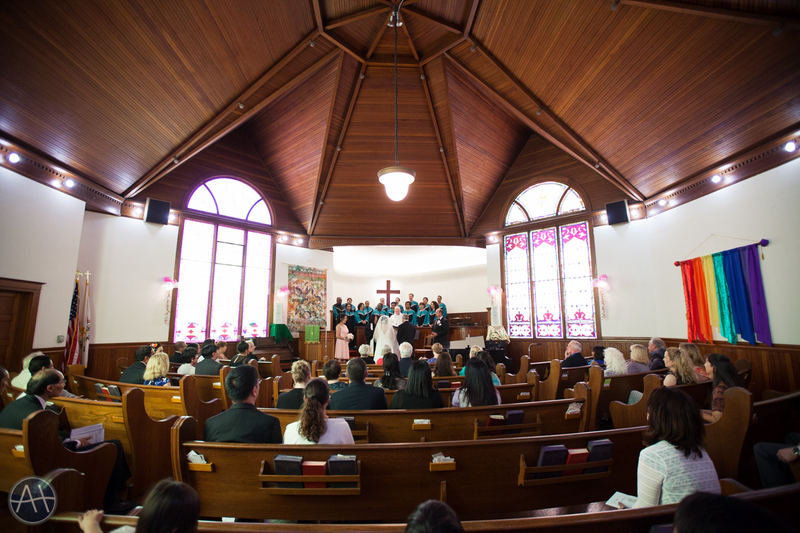 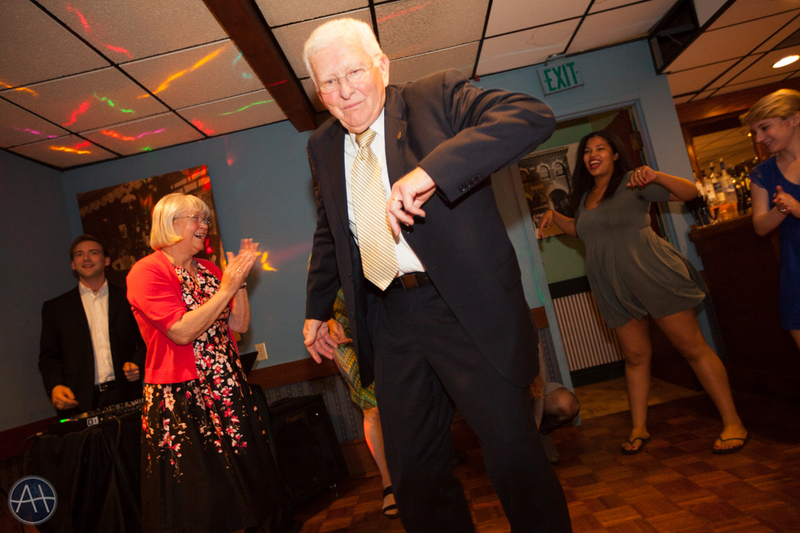 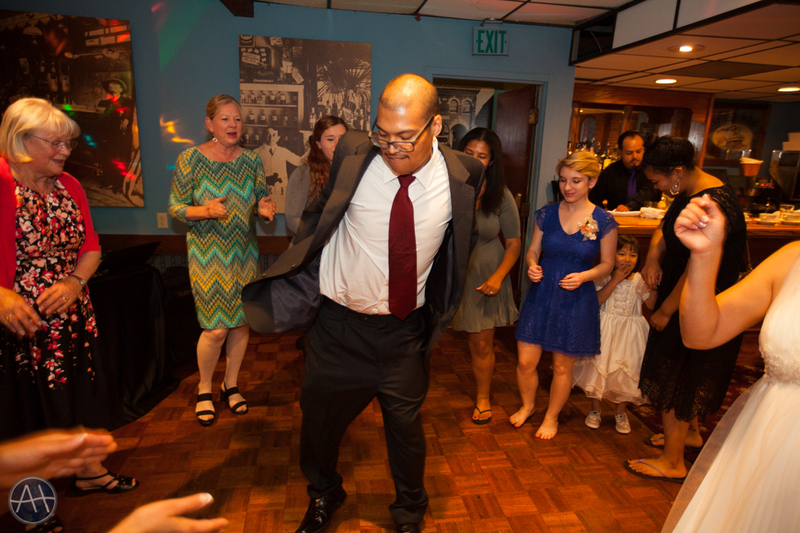 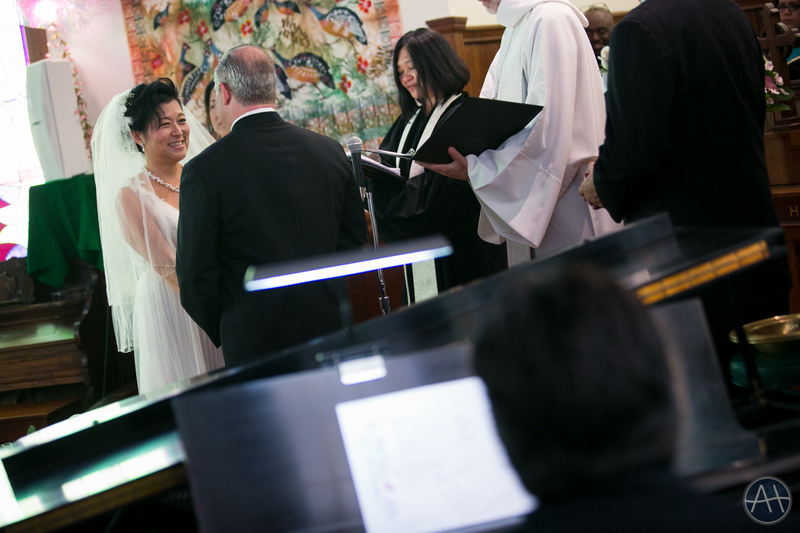 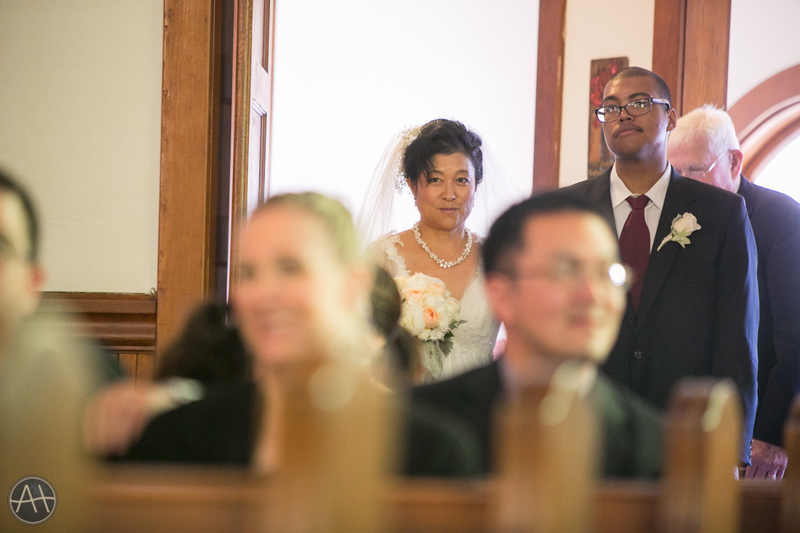 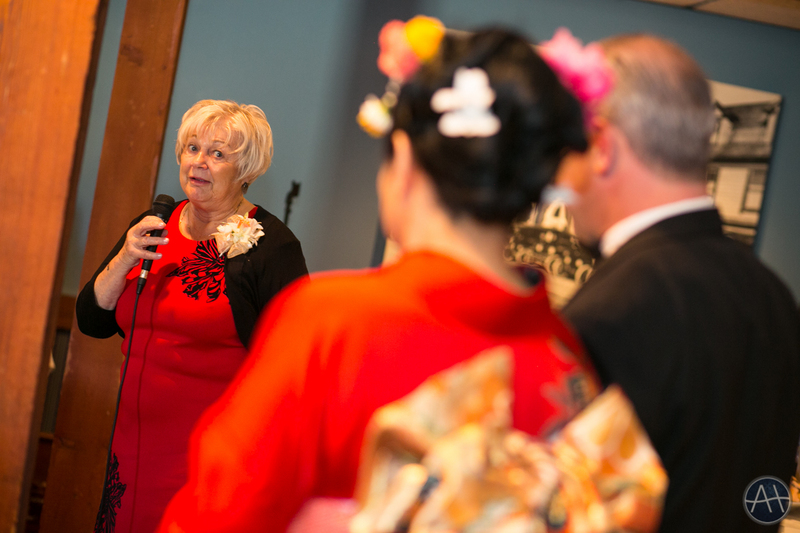 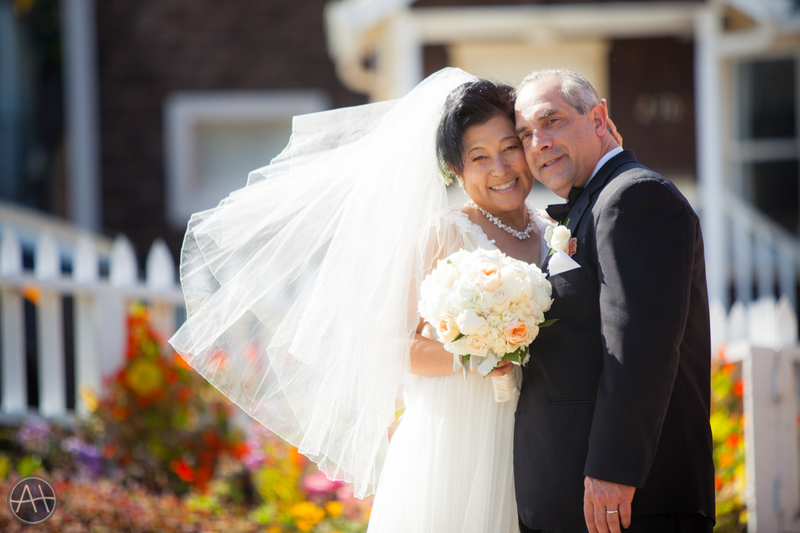 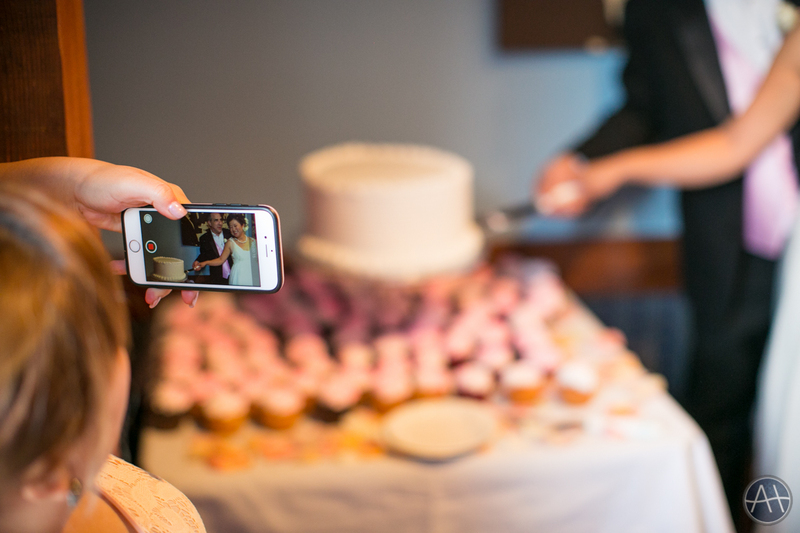 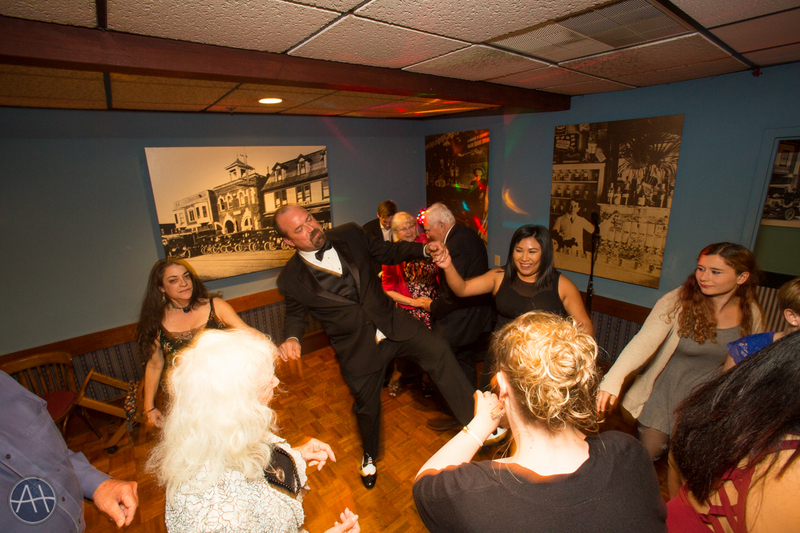 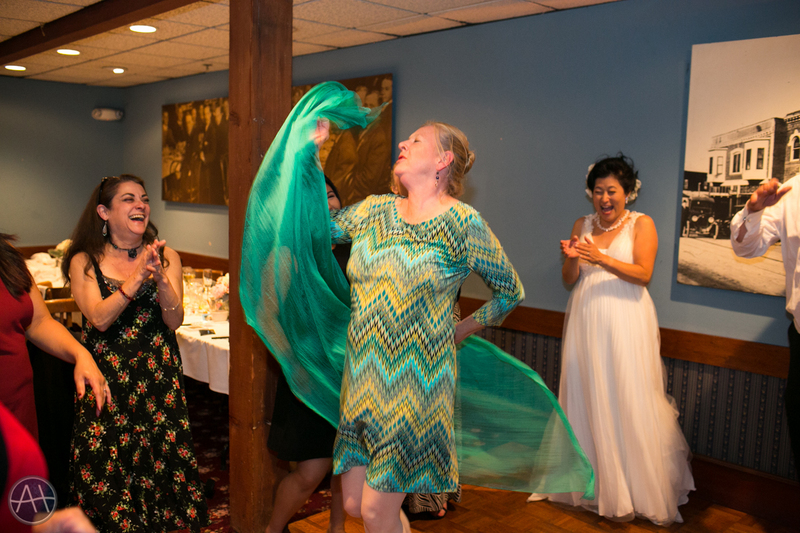 This entry was posted in Weddings and tagged ceremony, church choir, first united methodist church, hotel mac, hotel mac restaurant, point richmond, reception, taiko, taiko drums, wedding on June 17, 2016 by admin.